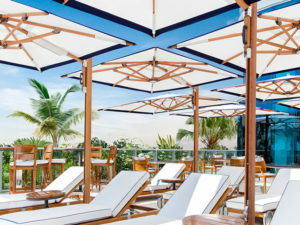 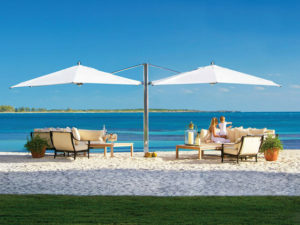 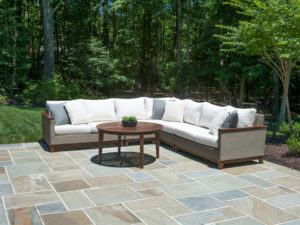 Is It Time For You To Buy A Patio Umbrella? 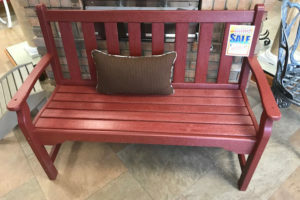 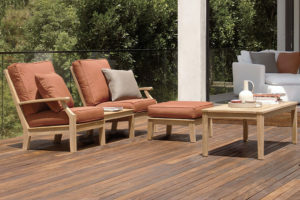 Using Wicker Furniture Outside – Is it Possible? 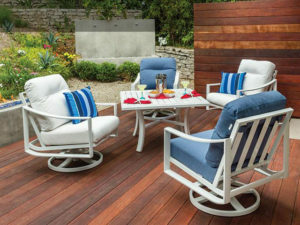 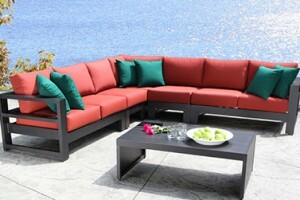 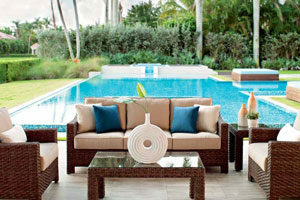 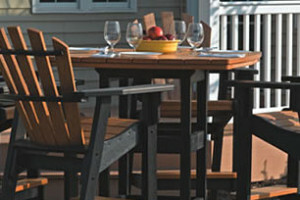 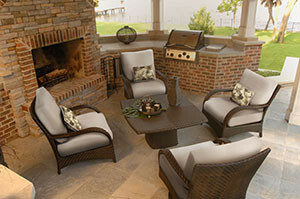 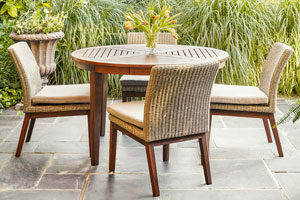 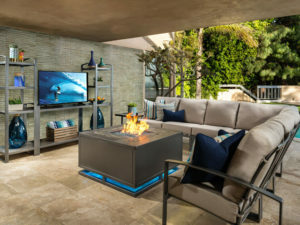 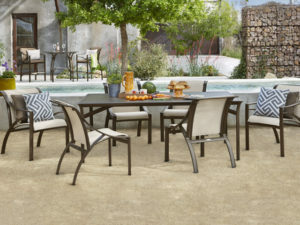 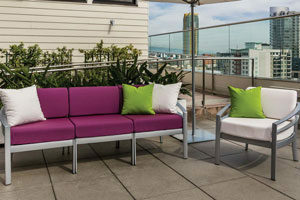 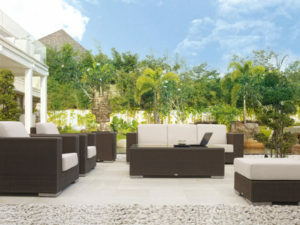 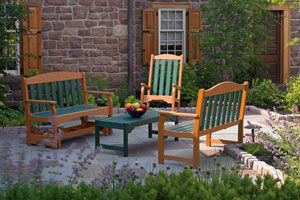 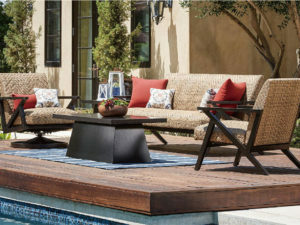 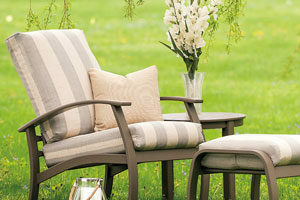 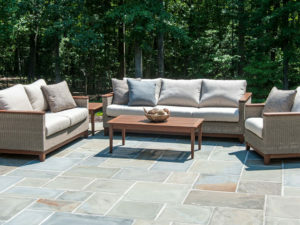 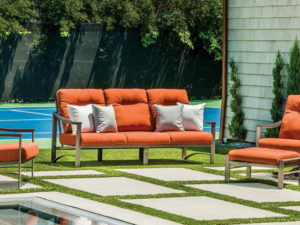 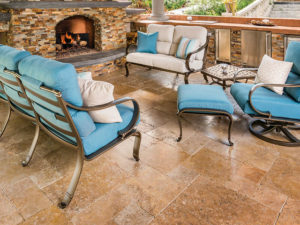 How Can You Find The Right Patio Furniture? 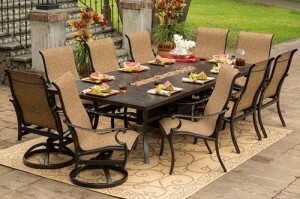 What Are The Must Haves For Your Next Outdoor Event? 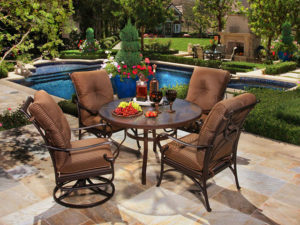 Is Luxury Patio Furniture Worth The Extra Money?